It's been a tough few weeks. On April 19, 2010 my heart shattered into a million different pieces. The news of my Grandma's passing stabbed me in the heart. A day at the mall with my parents, my nephews and my boys became a black blur. My Grandma was such an important person in my life. Though I didn't see her as often as I should have, she played a very important role in my life as I was growing up. I spent many years in Monterey and even lived with her for awhile. I was thankful for all the many memories I had with her. Thankful she was able to see me get married and to meet the boys. I still remember how strict she was about not getting married or having children too early. So when I finally was engaged, she was very excited for me. And when I told her I was pregnant with my first child, she was even more excited. The greatest feeling to me was for her to have had spent time with my boys. The boys knew their "Great Mama" and they loved her dearly. They enjoyed visiting her and spending time at her apartment. 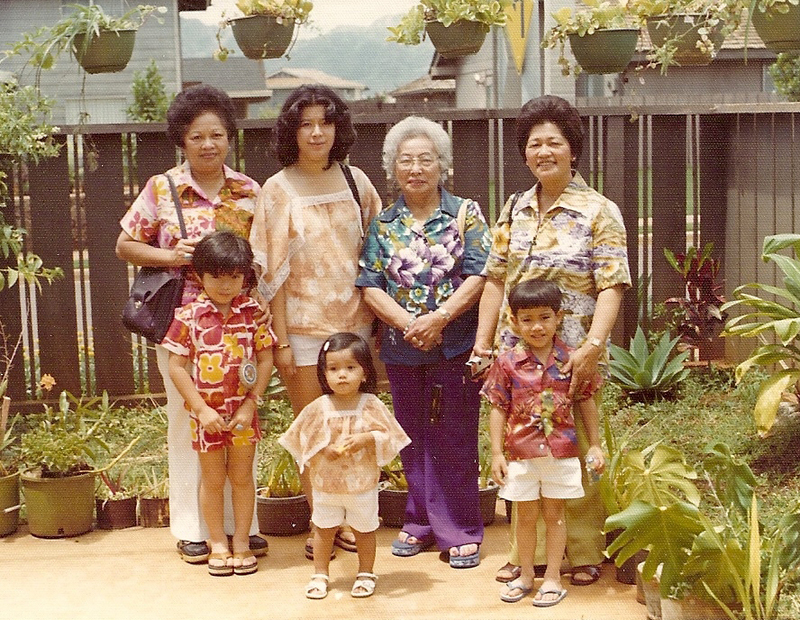 I am grateful for all my Grandma had taught me (and she taught me a lot). I am thankful my kids were able to know their Great Mama too. She was always so excited to see the boys whether it was in person or in pictures. We love and miss you so much Grandma! It has been rough going on without you in this world. We know you're always looking down on us and watching us. The boys pray for you everynight and so do I! That is the one thing I've always learned from you was the importance of church, praying and leaving things in God's hands. I love you with all my heart and hope you're always smiling down on us as you watch the kids grow.